The IFT has a coordinated program of social activities for its members. 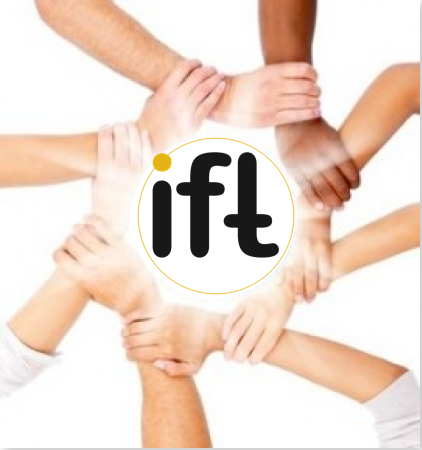 Among the many benefits of such programs, the main objectives pursued by the IFT are de-stressing and lateral thinking, group cohesion and integration within the IFT, and a healthier and more dynamical lifestyle for IFT members. Official webpages for these Clubs are under construction. We welcome suggestions for new IFT Clubs!